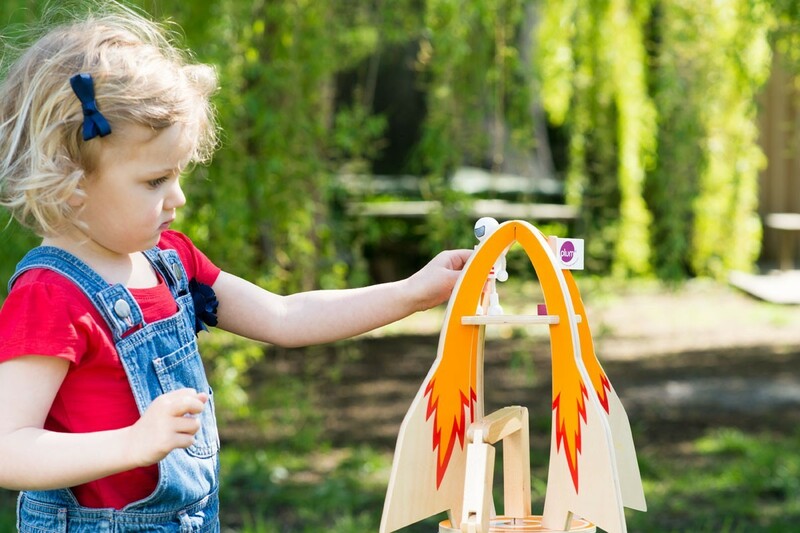 The Plum® Super Space Rocket is packed full of fun that’s out of this world! 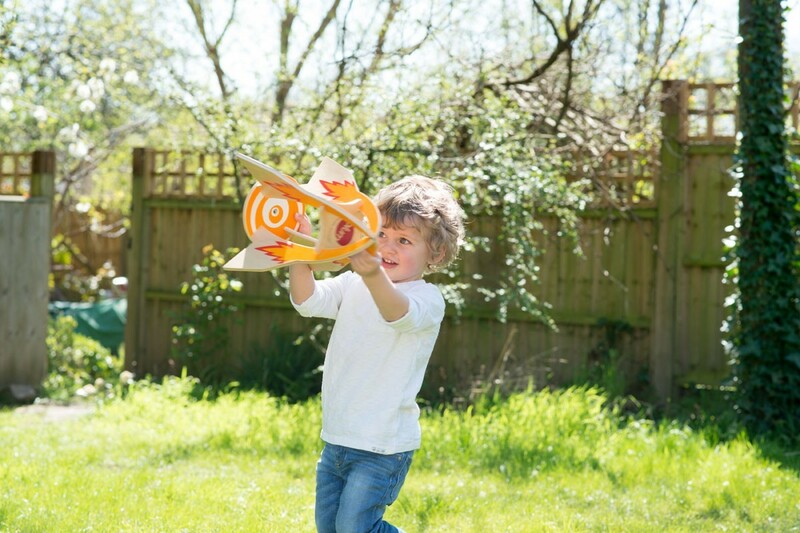 With 25 painted wooden pieces to play with, this is the perfect toy for aspiring astronauts with active imaginations. 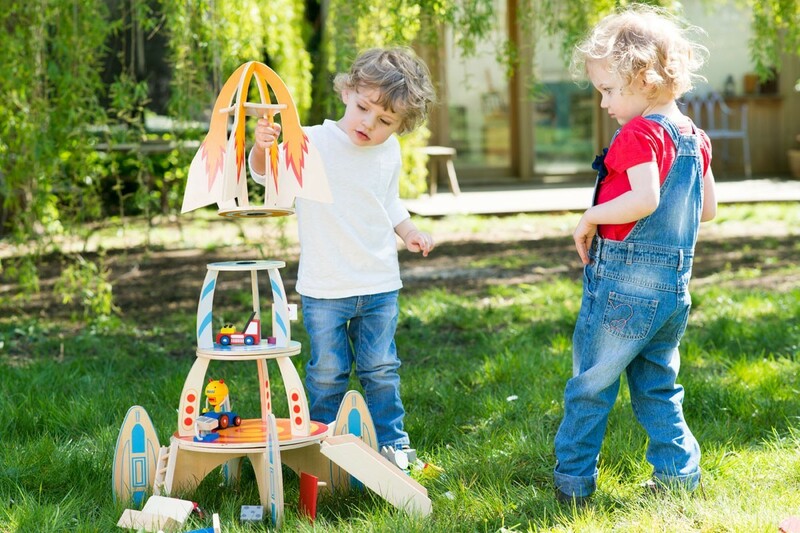 Plum's Super Space Rocket is made from strong and sturdy wood and it is suitable for little astronauts aged three years and over. 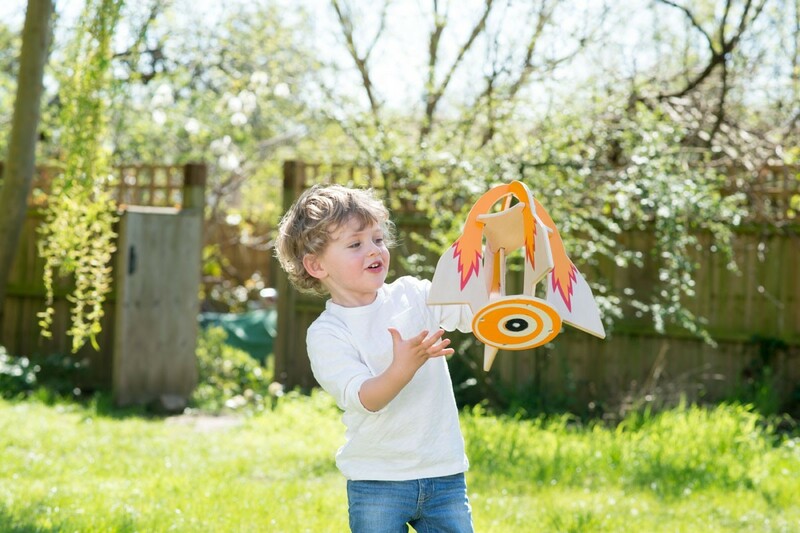 Painted wooden play pieces including vehicles, furniture, aliens, astronauts and accessories. 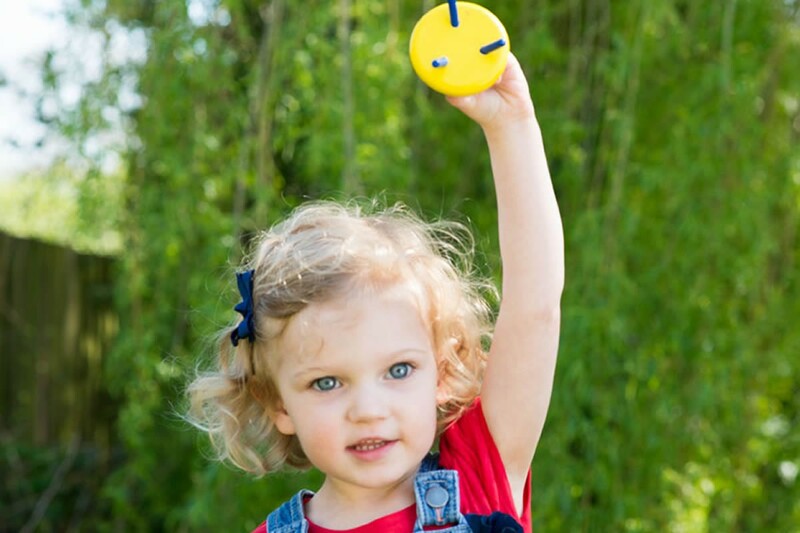 But one giant leap for children! The space rocket returns after its mission. Time for a break!